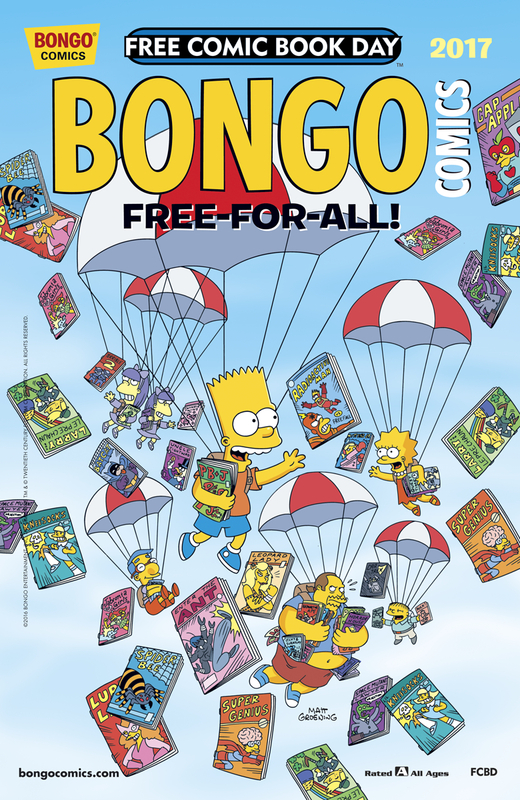 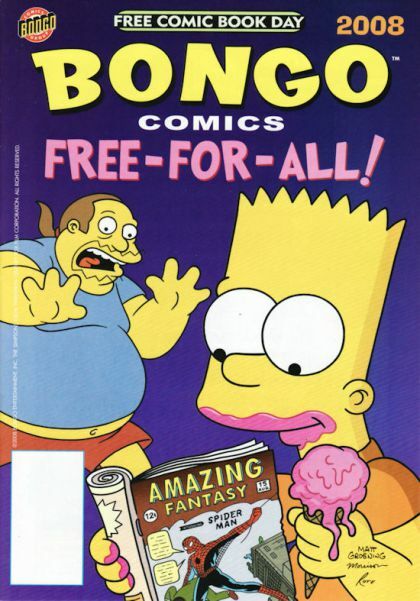 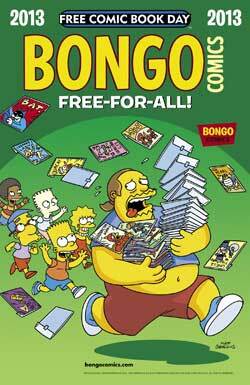 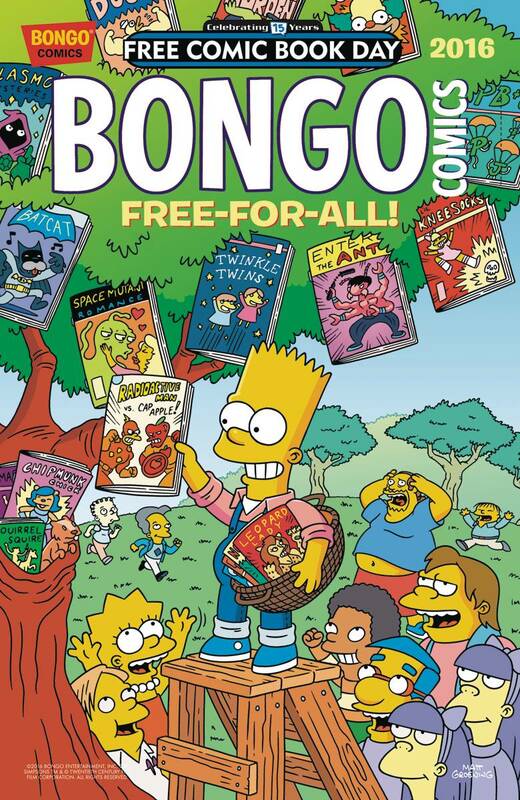 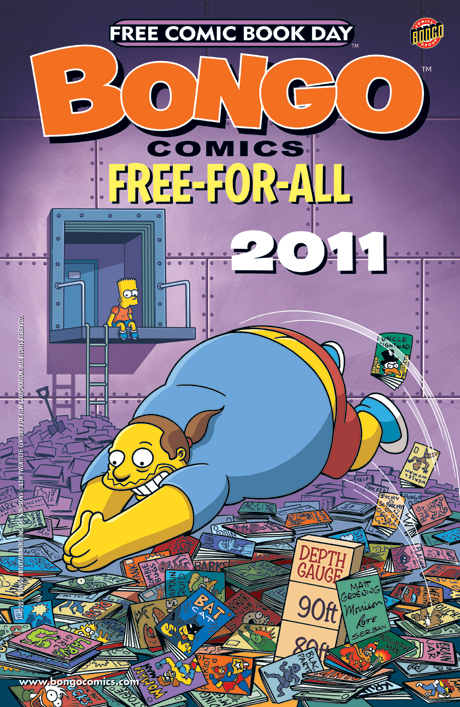 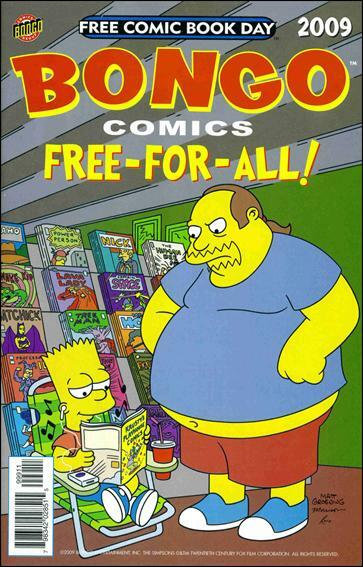 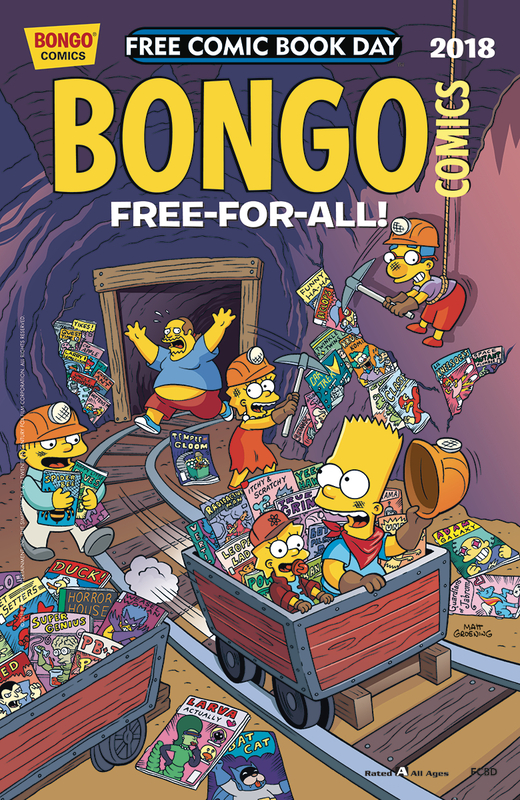 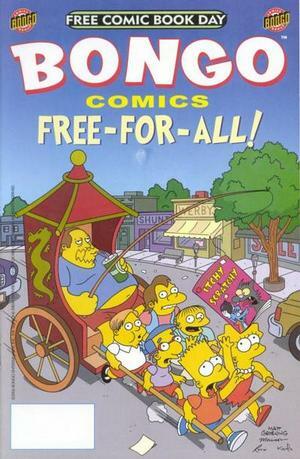 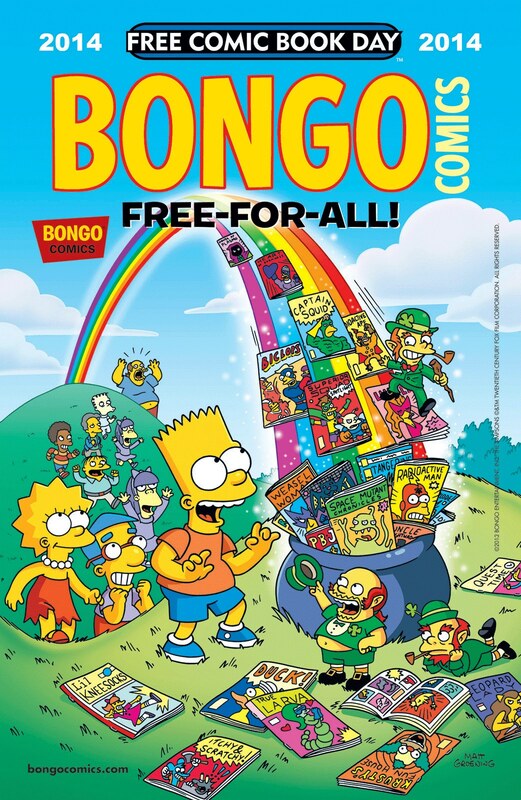 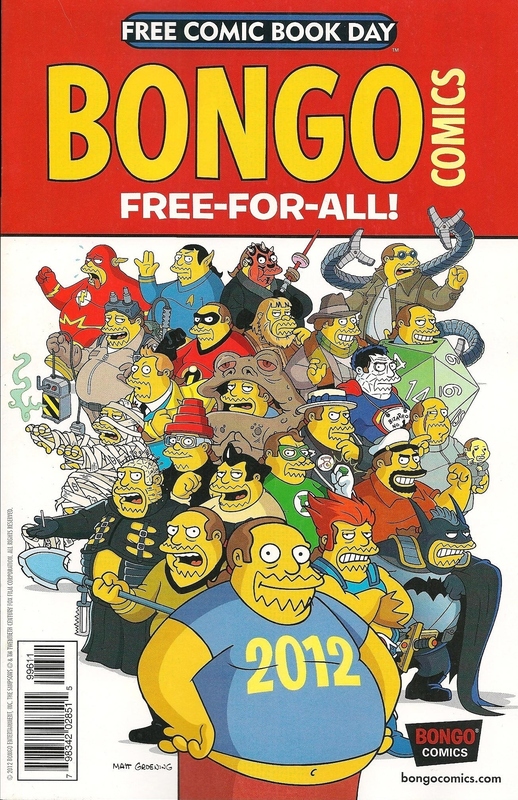 Bongo Free-For-All is a comic book series centered on stories from Bongo Comics, which is published free on Free Comic Book Day, the first Saturday of every May. 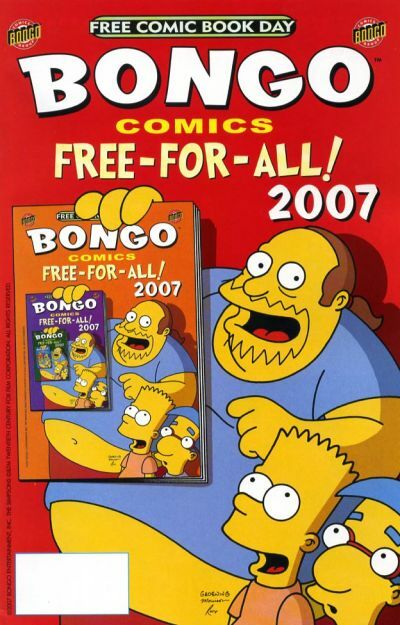 The first was published in 2005. 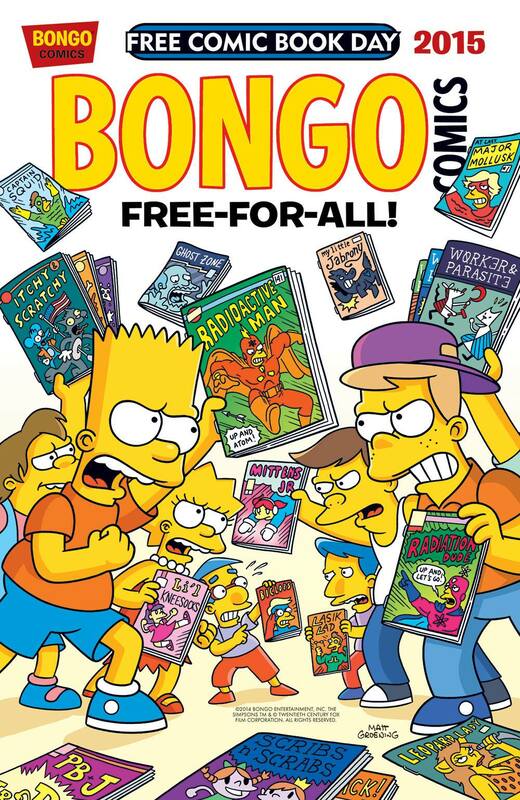 The Grotesque Garage Sale of Gargamash! 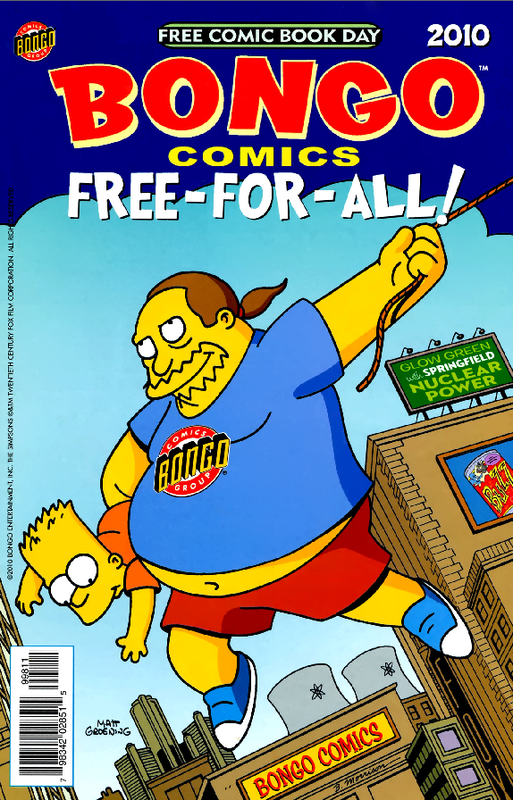 The Gluten, the Bread and the Hungry! 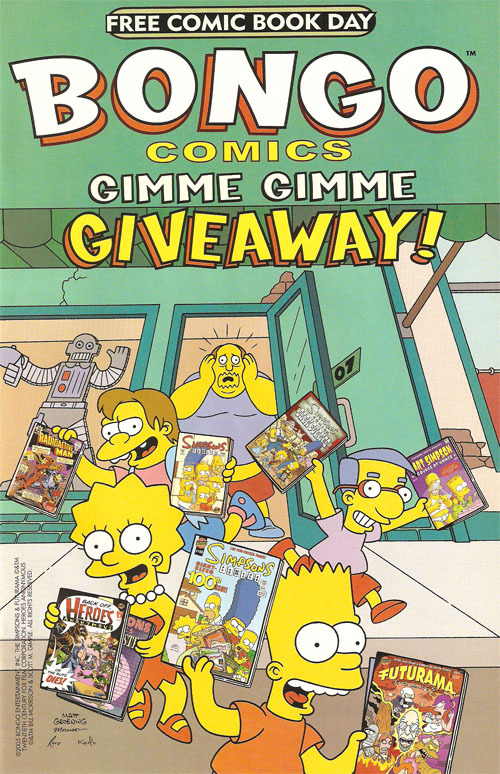 Modified on May 6, 2018, at 09:21.